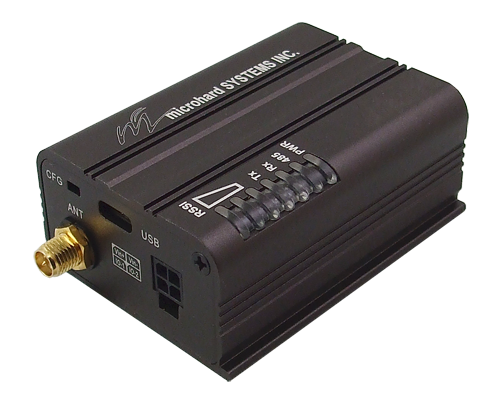 Microhard - P400 Enclosed Multi-Frequency 900MHz & 400 MHz Wireless Modem. This enclosed version of the P400 provides standard interfaces for the Antenna and Data connections and displays status LED's for RSSI, Power and RS485. 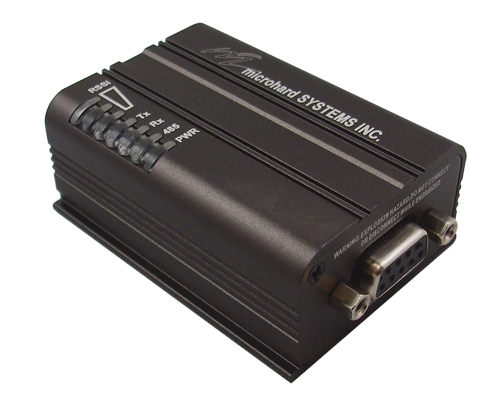 The Pico Series P400 radio platform, offers software selectable ISM 900 MHz & Licensed 400MHz modes, in a single module. The P400 provides an economical solution with the design flexibility, features, and performance never seen before!